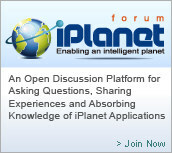 Enter your model number in option 1 or serial number in option 2 in Support Home Page and find resource you need. Finding out your warranty status by entering your serial number in warranty page. 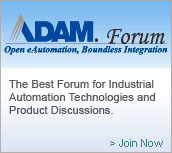 Select your product group and learn how to find your model number and serial number. 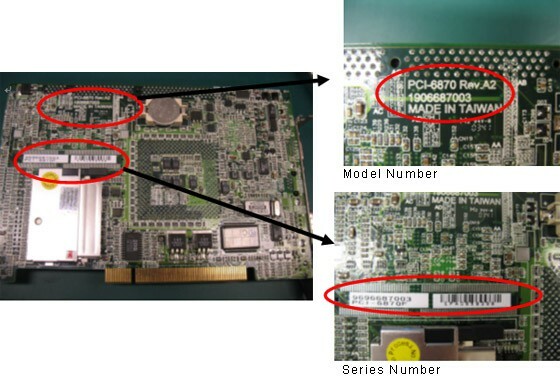 Figure 1 : backside of board, Model Number is marked in the edge. Series Number is marked on the label. 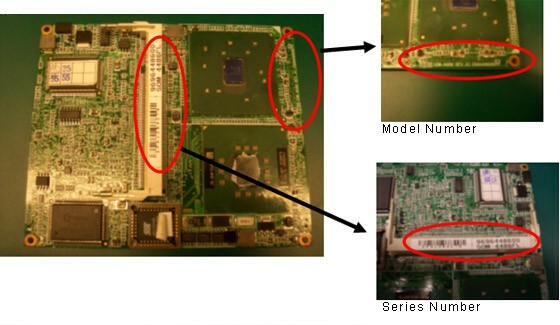 Figure 1 : backside of board, Model Number is marked near the centre. Series Number is marked on the label. Figure 1 : Model Number is marked on the label of box backside. Series Number is marked on the label of box long-side. 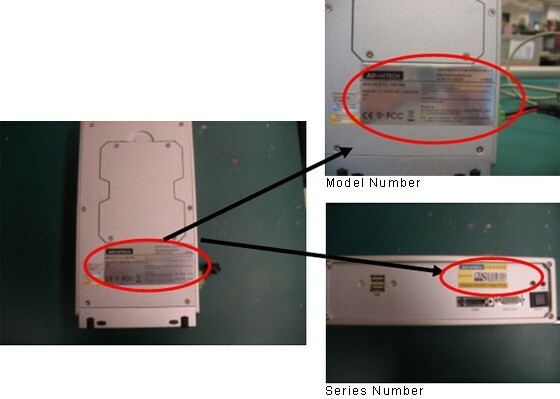 Figure 1 : Model Number and Series Number are marked on the label of the backside. Figure 1 : Model Number and Series Number are marked on the label of package box. 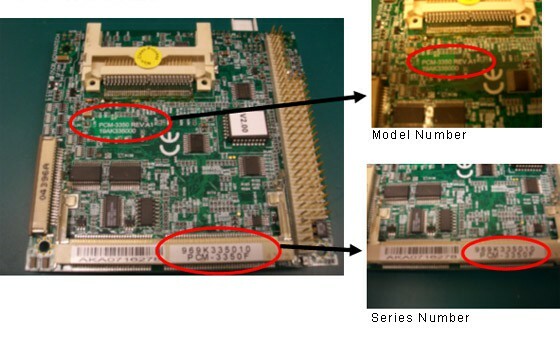 Figure 2 Model Number and Series Number are marked on the label of panel?backside. 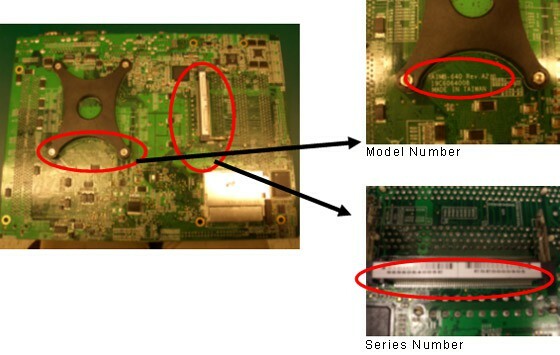 Figure 2 Series Number is marked on the backside-bottom of the module box. Figure 3 Model Number & Series Number are marked on the label of the package box. 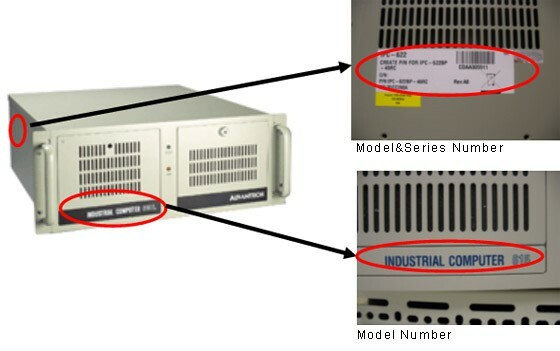 Figure 1 : Model Number is marked on the positive of IPC box, and Model Number & Series Number all marked on the label of box side.